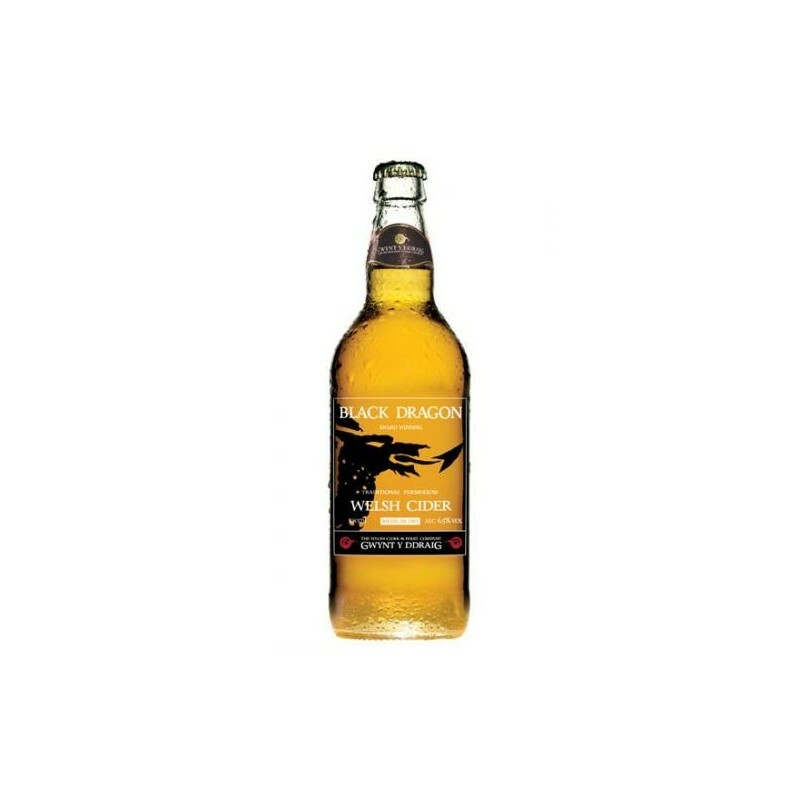 This special reserve cider has been hand crafted exclusively from cider apples grown by traditional methods in ageing orchards. Join us in celebrating a truly magnificent achievement. 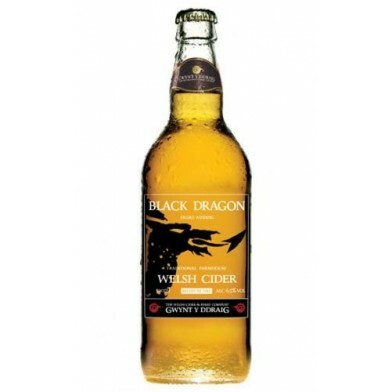 The juice pressed from these apples is fermented and matured in oak barrels to produce a cider rich in colour, body and flavour with a fresh fruity aroma.